So the pie didn't turn out just right. Something is “off” or maybe it's just plain horrible! You throw it away and vow to never bake another pie again. You grab your keys and head out for a frosty or chocolate sundae instead. Who needs pie anyway!? That might be you, but it's more likely that you grab the recipe and go back over each ingredient, one by one, to check them off and see if you measured something too much or too little, or left something out altogether! We can't throw away our business when we've had a bad year, much as we feel like we'd like to sometimes. Instead, we need to evaluate, grab the recipe, look at the numbers, see what when wrong, what we left out, and try again. 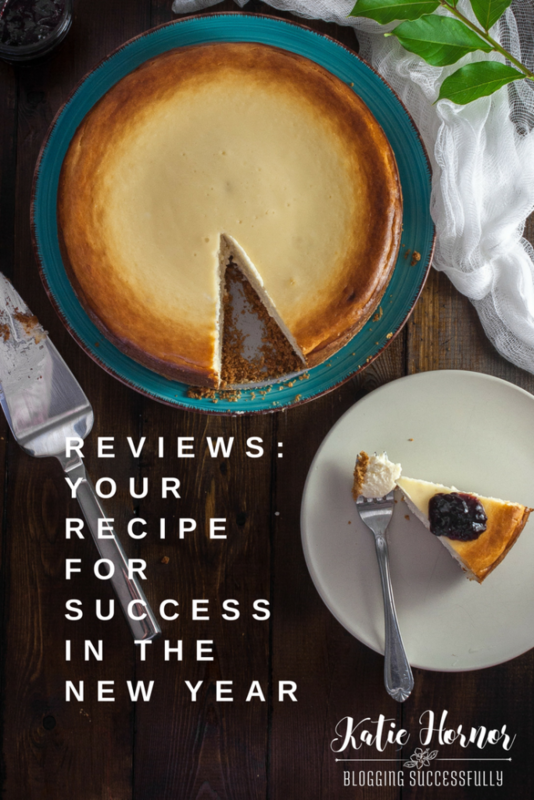 This post will evaluate our fourth quarter income streams as well as our year, and share the questions we use to go back over the recipe, and make adjustments for a “better pie” in the coming year. This income chart for Q4 doesn't seem quite visually accurate to me. One thing to remember when you are working for yourself and/or with affiliate marketing is that many times payments are delayed 6, 8 weeks or more. So while it looks like we had a lot of affiliate income this quarter, it's payment for work that may have been completed in Q3. I don't report income until it comes into my account, so that's why results can seem to be skewed sometimes. We worked with 19 different coaching clients throughout 2017 in addition to those in The Blog Connection group coaching program. It is exhilarating to look back and see how far they've come in getting their websites up and running, learning to make income through affiliate marketing, creating products and courses…! I am in awe of these amazing women I get to work with each week! In the new year, I am making space in the schedule for up to 10 clients per quarter. If you'd like some one on one accountability for your new year goals, get in touch and let's chat! Making out a list of what you did can be really healthy. In the moment, it can feel like you're not getting much done, but when you see it on paper, it does add up! In Spite of Myself: How Intentional Praise Can Transform Your Heart and Home (Nov 7, 2017) – This was a 16-week process with a team of 150 people helping to launch and promote this book which became an Amazon best seller in 3 different categories in the first week! And while much of the work was done in Q4, we won't see most of the income return for that until Q1 when those payments process. So at the end of the year, we have to ask ourselves a few questions, because, again, if we don't know our numbers, don't know where we are and where we've come from, specifically what we've added to our recipe, it is hard to strategize a plan to move forward and improve in a realistic way. Q: Which activities brought in the most income this year? Q: How much did my gross and net profits increase over last year? A: Our gross income (before expenses and taxes) was up 19% over 2016. Q: What were my biggest expenses for the year? A: After coaching (yes, even coaches hire coaches when they need them!) my biggest expenses were subcontractors, tools and advertising. My most expensive project was the For Your Success podcast. And the biggest ROI projects were the live IRL retreats and online webinars. Q: What can I do to cut back on those expenses this year? While still increasing income. A: For us, we suspended the audio podcast for a couple of months in the last quarter, saving those production/contractor fees. We plan to bring it back next year, but in a little different format that will be more cost effective. We also cut back on all tool/subscriptions that weren't absolutely necessary to maintain momentum, and I took back much of the social media work I had been “farming out”, trying to both re-infuse myself into the brand, and cut some costs as well. Q: How much social media growth did you have? Q: Which social media currently drives the most traffic? Q: Which social media currently drives the most sales? 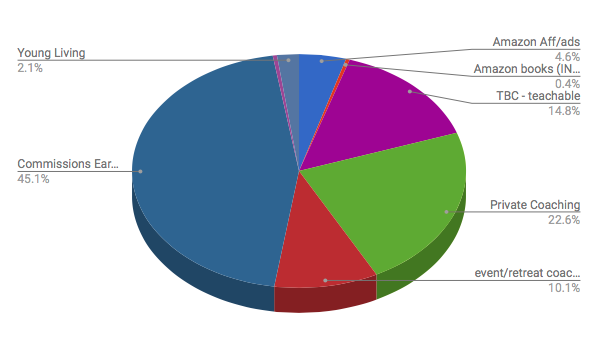 Q: Which other bloggers sent me the most traffic/sales? How can I nurture the relationship with them in the coming year? 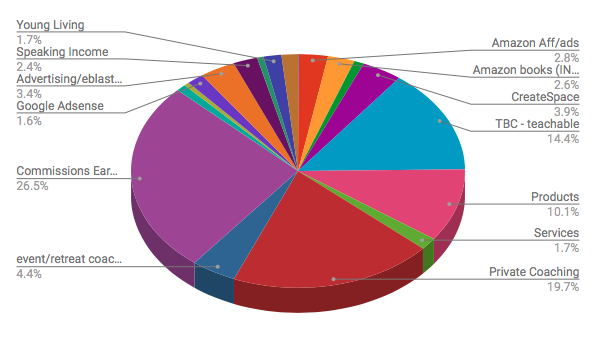 Q: Who were my top affiliates this year (if you have an affiliate program)? Q: What is something from my long-term bucket list I want to work towards next year? Q: Which conferences or trainings did I benefit from the most last year? Q: Do I have any regrets from this year in business? Q: What can I do differently/better next year based on this year's experiences? Q: What were my big accomplishments this year? I moved all of my products and courses to amazon and teachable, so as to be paid as a contractor and not have to handle sales tax, VAT tax or nexus tax myself. The Noticer: Sometimes All a Person Needs is a Little Perspective by Andy Andrews – HIGHLY recommend this book for anyone high school and beyond. Great story, almost allegory about the importance each of us plays in the lives of others. With your list of accomplishments in hand (Did you find you did more than you thought? Yep! Looks WAY better on paper!) and questions answered, you're ready to turn those questions around into future statements of goals for this year. And remember that goals are SMART: specific, measurable, accountable (to someone), realistic, and time-bound (deadline). Q: Which social media do I want to focus on for driving traffic? for driving sales? What number goals can I put on those? Q: Which social media do I want to focus on for growth? How much growth? Q: How can I nurture my affiliate program? make it easier and more appealing for them to promote my products? Q: What is something from my long-term bucket list I want to work towards next year? What can I do that will move me closer to that goal? When will I do it? Q: What am I sure I WILL NOT do in business this year? Q: At the end of this year, what do I want my big accomplishments to be? Of all the books and tools for planning, I've found the 12 Week Year and the Blog Well Planner to be the best resources for planning and staying on track with goals! Check them out! This year is going to be great for you! I know it!